We offer a wide array of Automatic Water Level Controller that is ideal for use in all types of liquids. The Automatic Water Level Controllers range offered by us is assembled using technologically advanced components to ensure accurate results. 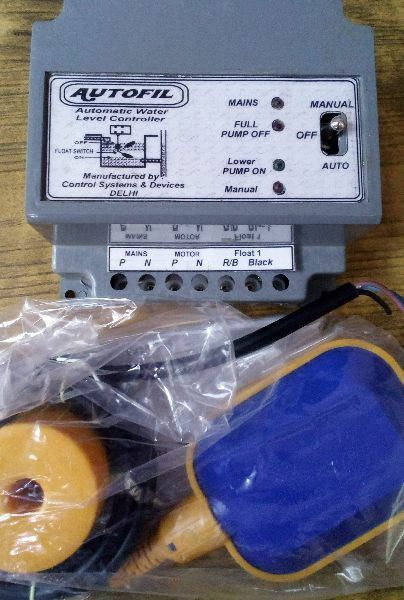 The Automatic Water Level Controller range can be obtained by clients at market leading rates.